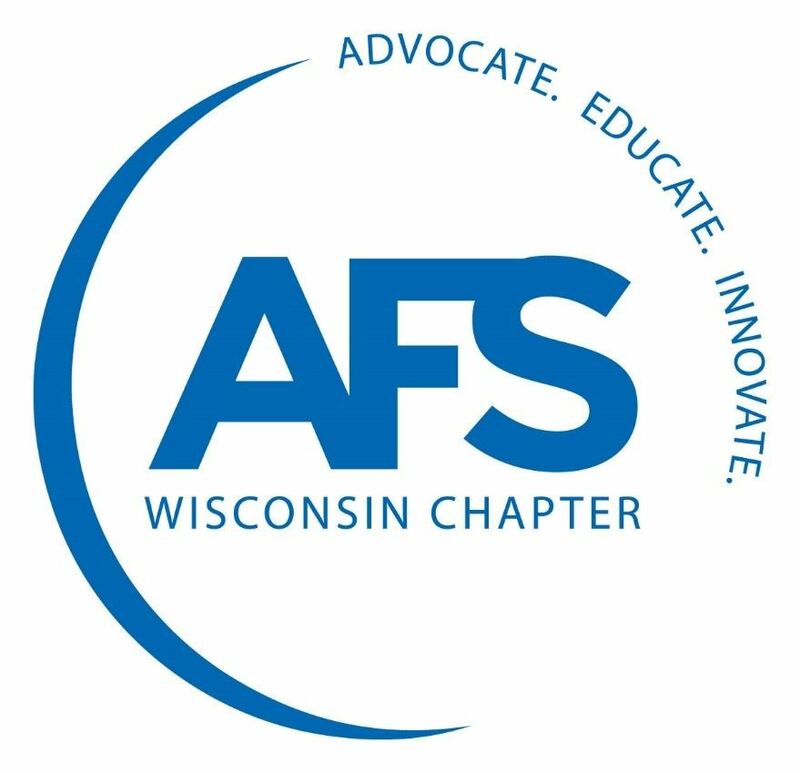 Senator Kapenga will speak on the topics of workforce development initiatives and the state of the Wisconsin economy. Chris and his family live in Delafield, Wisconsin. In 2010, Chris was elected to the State Assembly and subsequently elected to the State Senate in 2015. 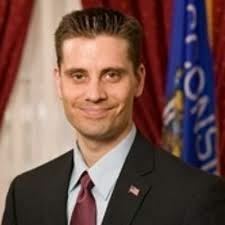 He serves as the Chair of the Committee on Public Benefits, Licensing, and State-Federal Relations, Vice-Chair of the Committee on Elections and Utilities, and sits on the Committee on Government Operations, Technology and Consumer Protections, as well as the Joint Legislative Audit Committee. Chris is a Certified Public Accountant as well as Owner and President of Integrated Time Systems (ITS), an international provider of Workforce Time Management Software.